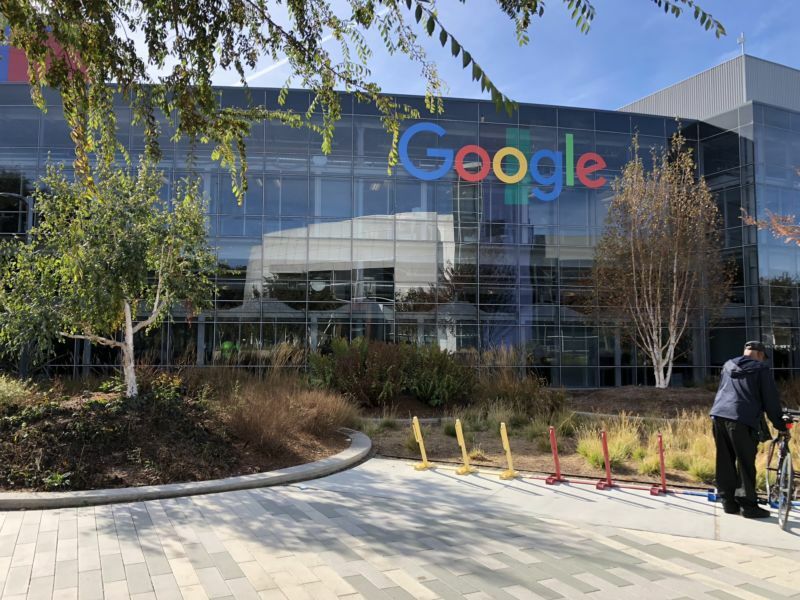 Google has given raises to thousands of men after an analysis of Google's pay structure found that the company would otherwise be underpaying those men relative to their peers, The New York Times reports. The analysis also led to raises for some women. Google determines annual pay raises in a three-phase process. First, Google adjusts every employee's compensation based on standard factors like their location, seniority, and performance ratings. Managers can then seek additional discretionary raises for their best-performing employees. Finally, Google performs a company-wide analysis to determine whether these raises are biased in terms of race or gender. If biases are detected, the disadvantaged workers are given additional raises to eliminate the discrepancies.